Chinese Envoy Arrives at US State Department - Integration Through Media ....! (VOA): China's ambassador to the United States, Cui Tiankai, arrived at the U.S. State Department on Wednesday for talks with Acting Secretary of State John Sullivan amid a deepening U.S.-China trade dispute. Cui did not respond to reporters questions on arrival. State Department officials said the meeting had been set up before the United States announced new tariffs on Chinese products on Tuesday, a move that provoked Chinese retaliation. 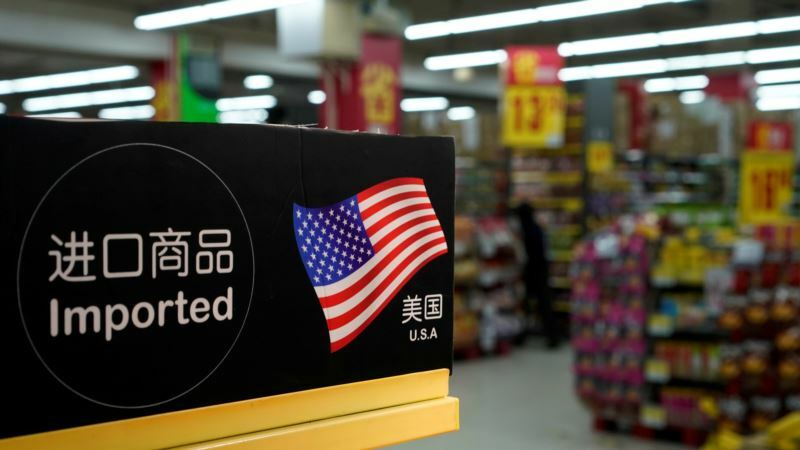 A U.S. trade official said on Wednesday the United States and China may pursue negotiations to resolve deepening differences over trade, but he declined to say whether any new high-level meetings were planned.